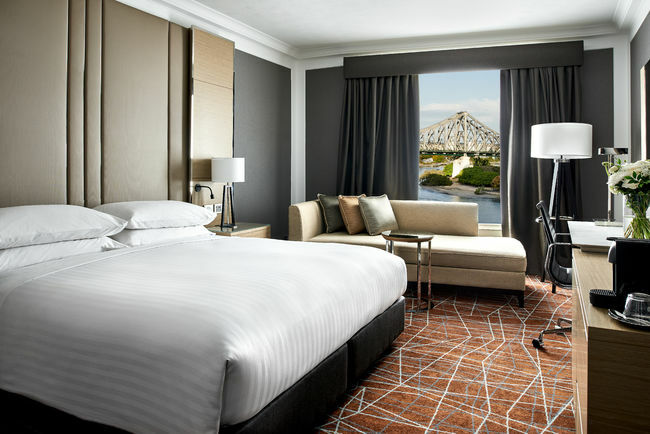 The Brisbane Hotel Marriott is centrally located within Brisbane CBD. Please find below a list of available hotels which can be booked when registering for the RMHC H.E.L.P. Conference. Cancellation of accommodation must be made in writing directly to Alignment Event Solutions. Cancellation of accommodation made after Friday 28 June 2019 may attract one full nights tariff. Transfer of accommodation booking to another person will be accepted.